Artwizz Lightning Cables are charging and data cables for your iPhone, iPad or iPod with Lightning connection in different designs and lengths. They are particularly durable and all have the official Apple certification “Made for iPod, iPhone, iPad”. 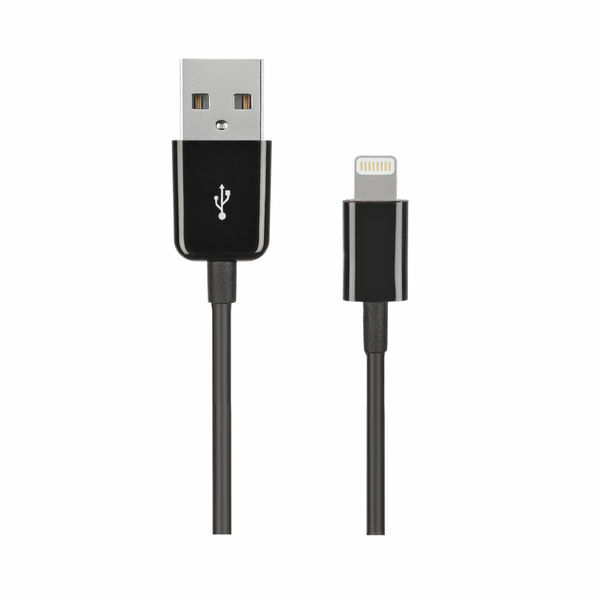 With our Lightning Cable you can swiftly, easily and securely charge your Apple devices. 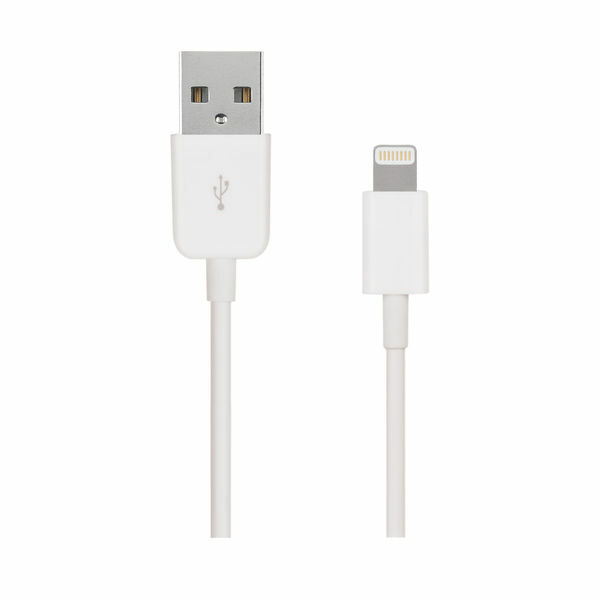 We have placed great emphasis on offering a long lifespan with our Lightning Cable. This can be seen in the extremely robust design and high-quality finishing. 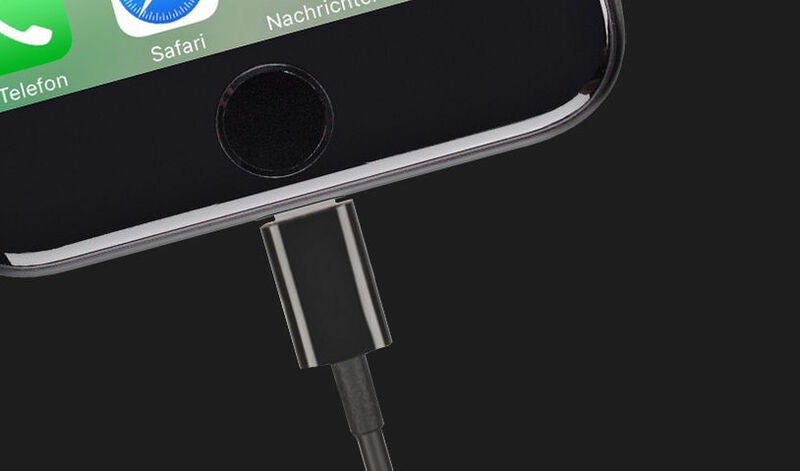 In all our Lightning Cables original Apple connectors have been incorporated. In order to improve the damage resistance of the cable we have used a very solid plastic. This helps avoid cable breaks and malfunctions. In addition to that a robust casing at both cable ends further enhances the sturdy design. The result is a top class Lightning to USB Cable with a long lifespan and high level of safety. With Artwizz Lightning Cable Alu we have provided a further addition and used high-quality aluminium for the cable casing. This doesn’t only ideally match the design of your iPhone but also makes it extremely robust. 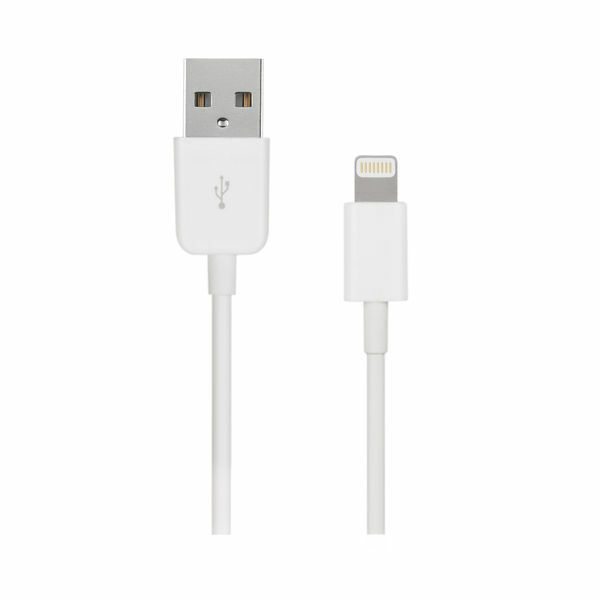 All types of our Lightning Cable have passed a strict and rigorous Apple certification procedure and have the “Mfi” sign on the packaging. 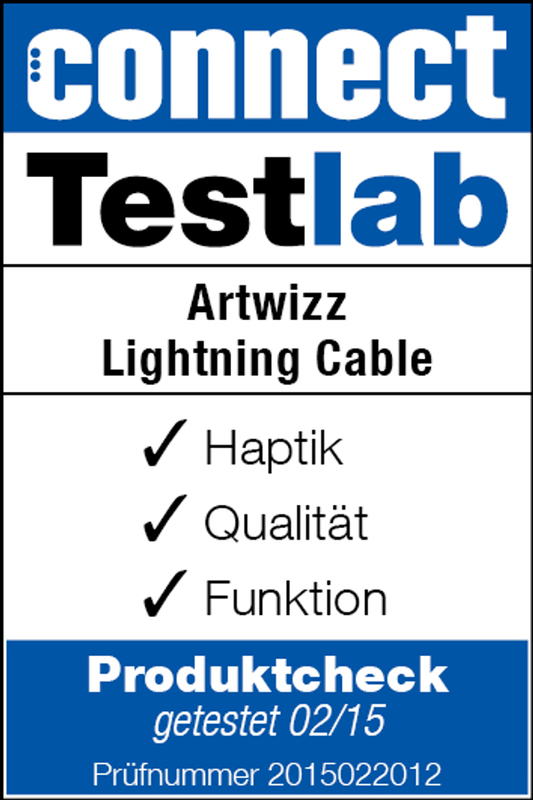 Artwizz offers Lightning to USB Cable in all possible designs and lengths. Just how you like it best and suits you. 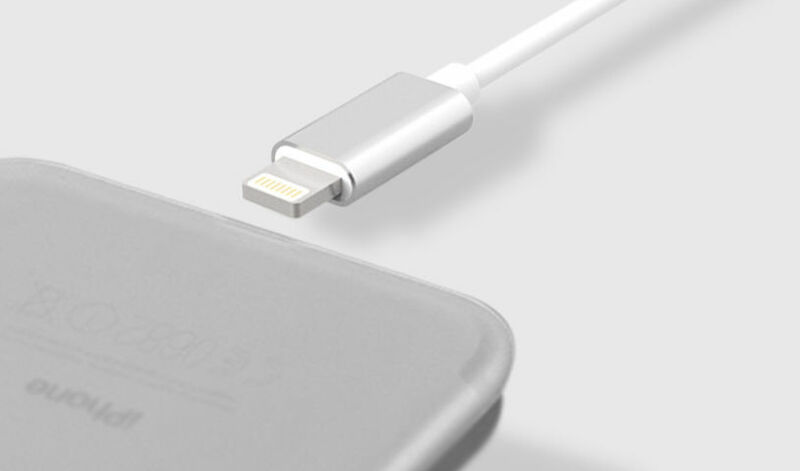 Should the Lightning Cable perfectly complement the iPhone rosé gold? Or be a good fit with the new MacBook Pro in space grey? 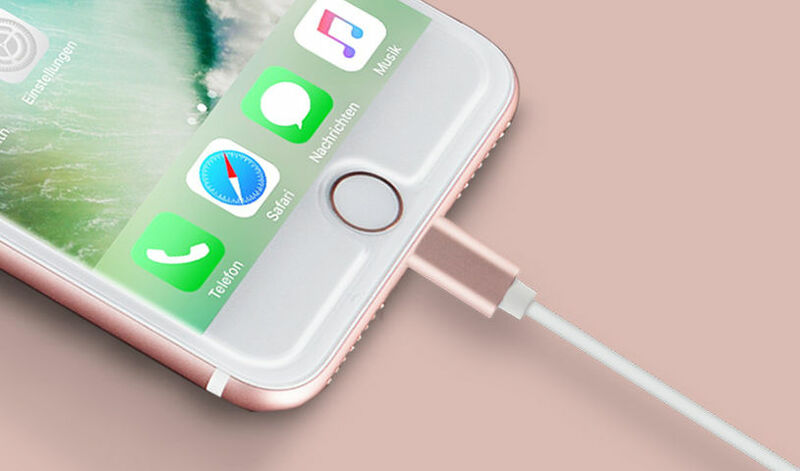 No problem: With our Lightning Cable Alu in Rose Gold, Titanium, Silver or Gold you are sure to find the cable that corresponds with your taste. 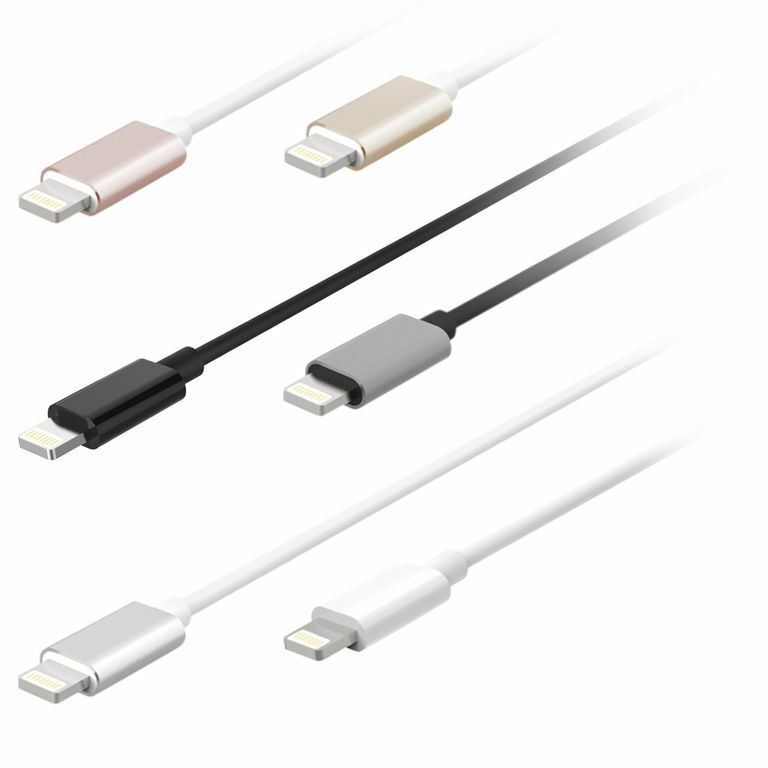 Do you need a shorter Lightning Cable for your desk? Or an excess length for your living room that it is also able to reach the couch? Also no problem: We have the Lightning Cable in all lengths, starting from 25 cm all the way to 3 metres. All tailored to make sure your wishes are met. Our Artwizz Lightning Cable provides your Apple device with power in conjunction with the help of your MacBook, notebooks or an external charging device like the PowerPlug or CarPlug from Artwizz. This way you can at any time connect the cable to a socket or a cigarette lighter in the car and charge your device. Furthermore, you can use the cable to transfer and synchronise your data from the iPhone, iPad or iPod to your MacBook or notebook. The Artwizz Lightning Cable is the perfect charging and synchronisation cable for your mobile Apple devices with Lightning connection. Our Lightning Cable has clearly exceeded the connect Testlab criteria. 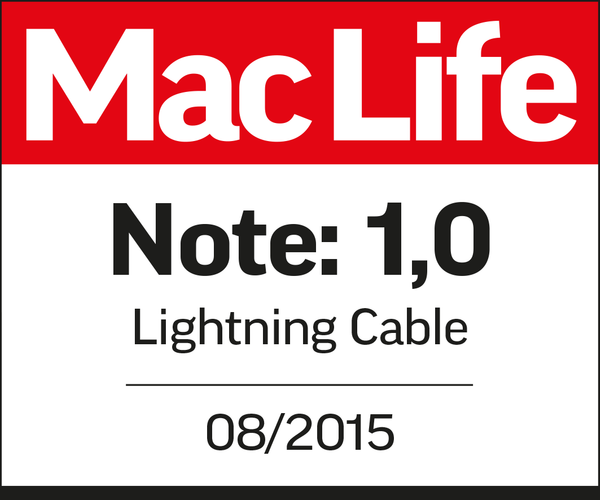 According to the testers there is "no difference to that of an original cable" in respect of its functionality. Additionally its great resilience was emphasized. It is "exceptionally and elaborately manufactured", has a "high-quality casing of connectors" and "every connector has a bend protection" - "the cable passed a tensile test with great force unscathed". Also Mac Life had only "positive reactions". 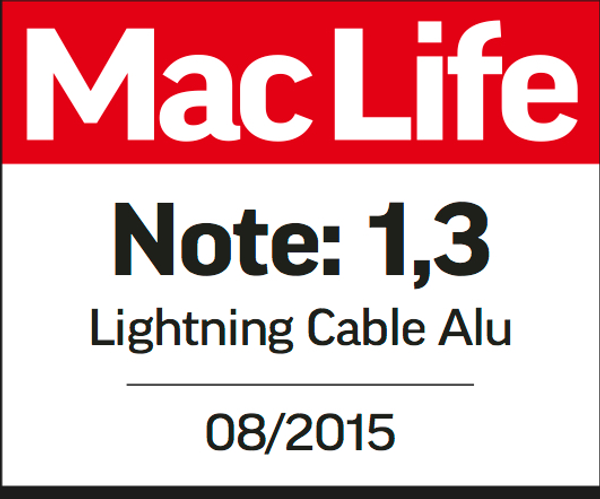 The "well processed" Lightning Cable Alu got a 1.3 rating while the Lightning Cable was rated with a terrific 1.0. Our Lightning cables are perfectly coordinated with our Artwizz chargers. Whether you’re at home on the sofa, or speeding down the highway, your mobile companion need never run out of power. You can charge your mobile device with our PowerPlugs anywhere there’s a socket, or use our CarPlug in the car. Want to charge your smartphone and notebook at the same time? 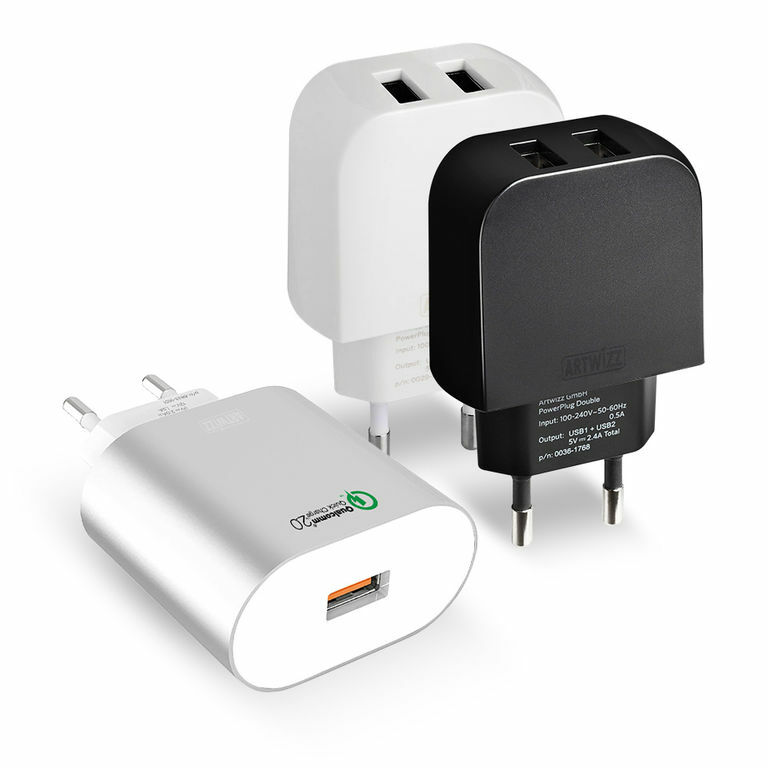 No problem, you can connect them both to the Artwizz PowerPlug USB-C. And because your safety is our top priority, all of our Artwizz chargers are TÜV-certified.